Across the country, shoulder reconstruction is growing in the treatment of arthritis and fractures of the shoulder. 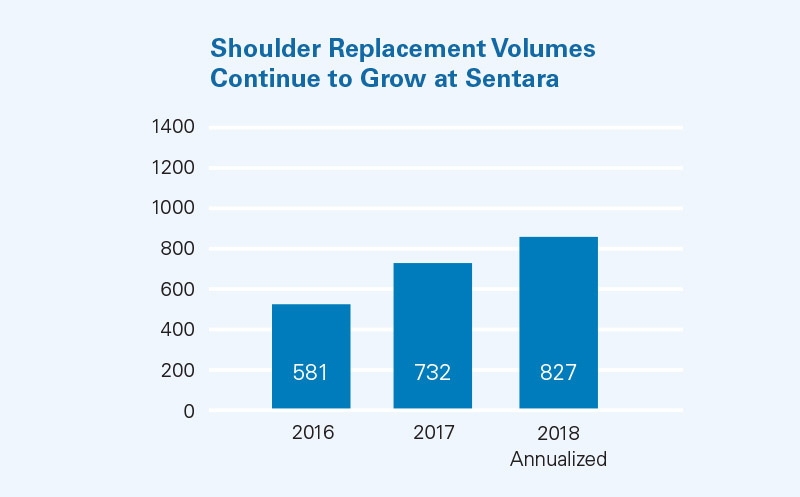 Innovative shoulder care is offered throughout Sentara facilities. Subspecialty trained orthopedic surgeons offer personalized patient care with a commitment to using the most minimally invasive interventions possible, including the latest arthroscopic techniques. At several facilities surgeons use minimally invasive, arthroscopic reconstruction for certain (glenoid) bone defects. This muscle-sparing approach leaves the subscapularis largely intact. Orthopedic surgeons practicing at Sentara are among a handful trained in the use of the intramedular small incision technique for clavicle fracture. 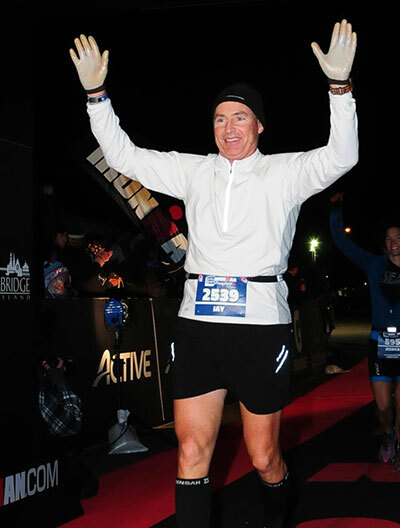 This technique requires less stripping of the periosteum (a specialized connective tissue that covers all bones), resulting in less pain and quicker recovery times. Orthopedic surgeons who practice at Sentara facilities also share their time and talents throughout the regions, serving as team physicians for local schools, colleges and sports teams. Athletic trainers also provide their sports medicine services in communities across the regions.